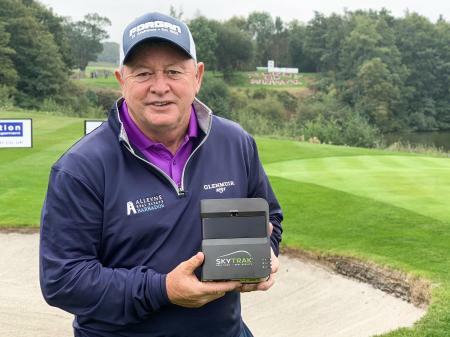 The group will add to an already world-class field, with Fitzpatrick, Hatton and Cabrera Bello all securing top ten finishes in last season’s European Tour money list. Wood followed in 11th place, aided by the biggest win of his career at the BMW PGA Championship in May. They will tee it up in the Capital alongside the blockbuster group of Dustin Johnson, Rory McIlroy, Henrik Stenson, Danny Willett and defending champion Rickie Fowler, as well as the likes of Ryder Cup prodigy Thomas Pieters and three-time Abu Dhabi winner Martin Kaymer. 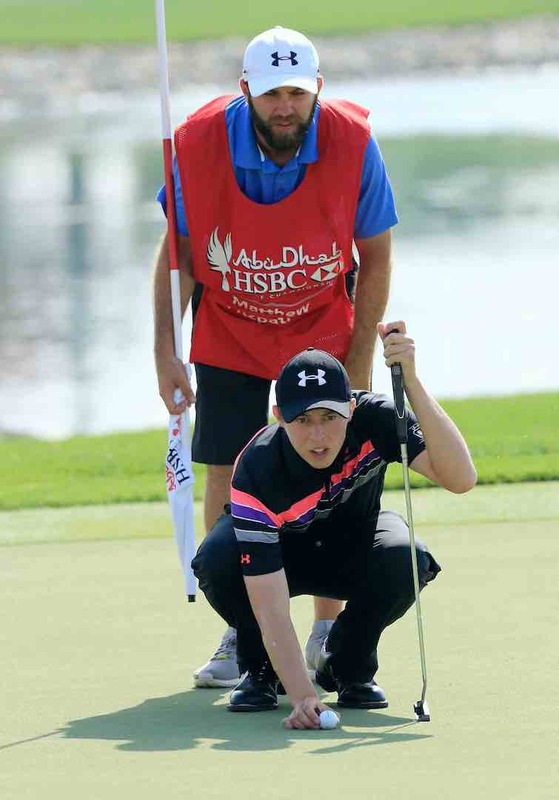 Englishmen Fitzpatrick and Hatton both enjoyed a ‘coming of age’ during the 2016 season, clinching three titles between them and finishing 6th and 4th respectively in the Race to Dubai, while Fitzpatrick also made his Ryder Cup debut at Hazeltine in September. Currently sitting at Number 30 in the Official World Golf Rankings (OWGR), the 22-year-old certainly won’t be going into the new season under the radar, and the Brit is looking forward to returning to the region on the hunt for more glory. 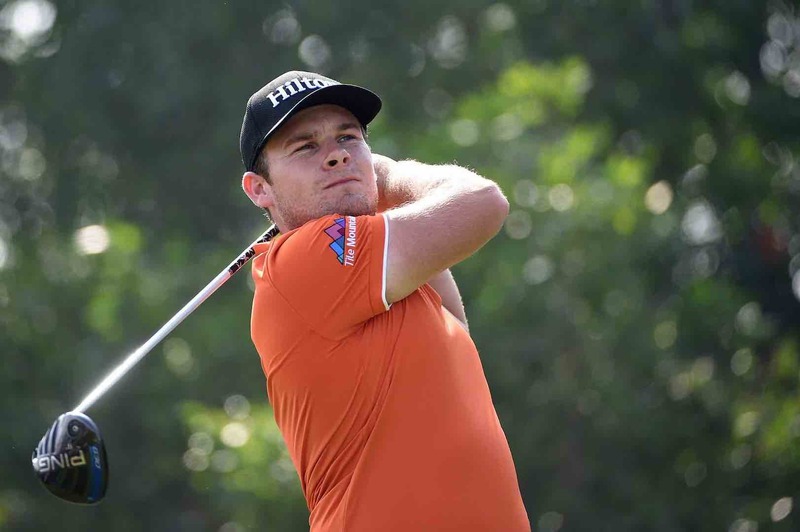 Hatton, 25, finished his 2016 season strongly with four top-ten finishes, including his maiden professional win, in his last six European Tour starts. The four Europeans will join the 126-strong field in competing for a wealth of Official World Golf Ranking points – the 2016 Abu Dhabi HSBC Championship claimed top spot as the highest ranked tournament on the European Tour calendar with 375 points on offer for the world’s elite golfers. 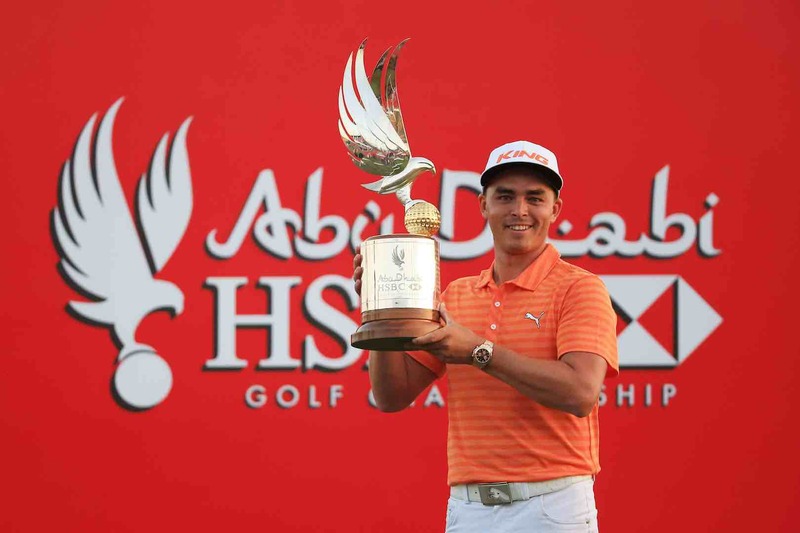 The figure made the Abu Dhabi event the most outstanding on the European Tour outside of the BMW PGA Championship, the four Majors and the World Golf Championships. Fowler notched up 52 OWGR points after his dominating victory in last year’s tournament, which helped propel the American up to fourth in the world. 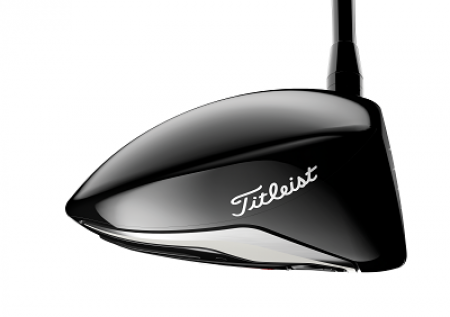 The first place points value for the Abu Dhabi HSBC Championship was only bettered by one tournament on the European Tour, The BMW PGA Championship held at Wentworth – which enjoys a pre-determined total as a flagship event on the Tour. 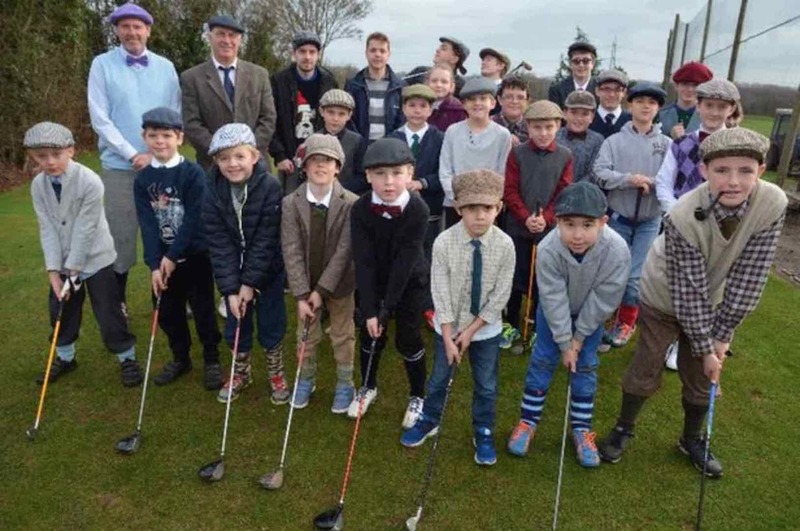 Held in the season’s opening months and heading the European Tour’s ‘desert swing’, the tournament is now regarded as one of the must-see events on the world golfing calendar. The Abu Dhabi HSBC Championship is owned by the Abu Dhabi Sports Council and will take place from 19 - 22 January 2017 at Abu Dhabi Golf Club.